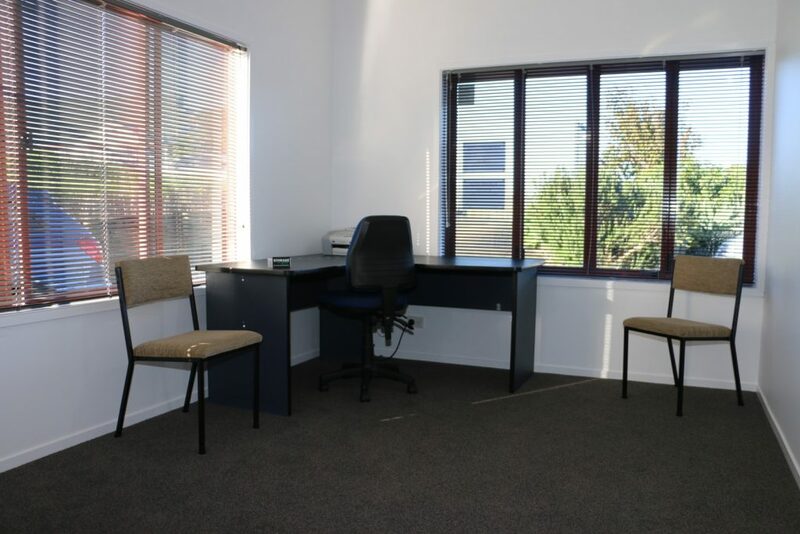 In the heart of sunny Snells Beach we have three refurbished offices that await local business people and professionals. These offices are ideal for businesses that have outgrown their home-based office space, or if you are new to the Rodney North region and need an affordable workplace. 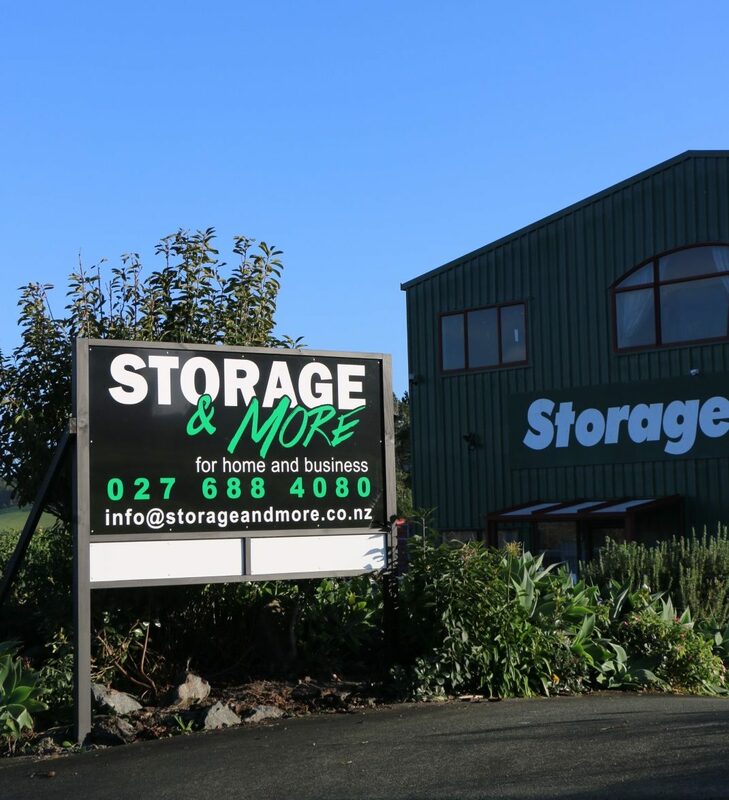 The Storage & More team is happy to support flexible tenanting arrangements. For example, businesses that only require space for a few hours per week can share with other tenants. This is working well with local healthcare professionals. 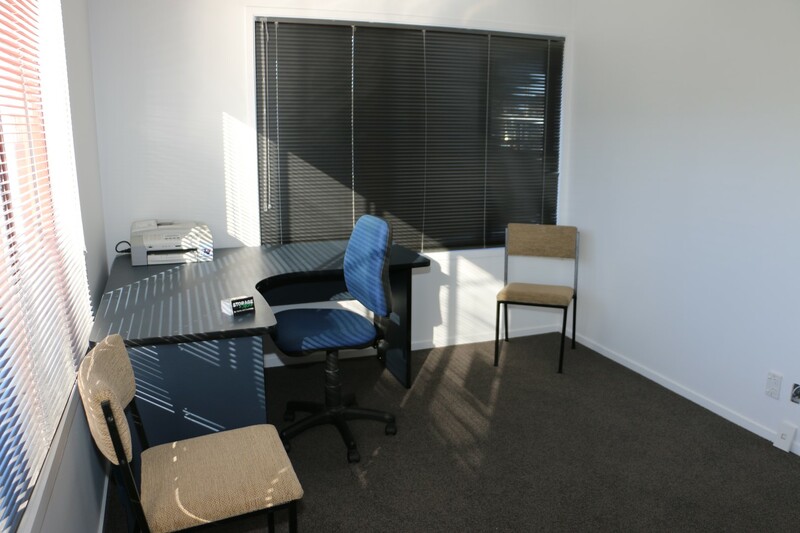 Two offices have a shared waiting room, and all offices have access to a kitchenette and toilet. Office tenants have 24-hour access, seven days a week. There are on-site and street car parks. And, the fabulous Snells Beach shops and cafés are just around the corner. 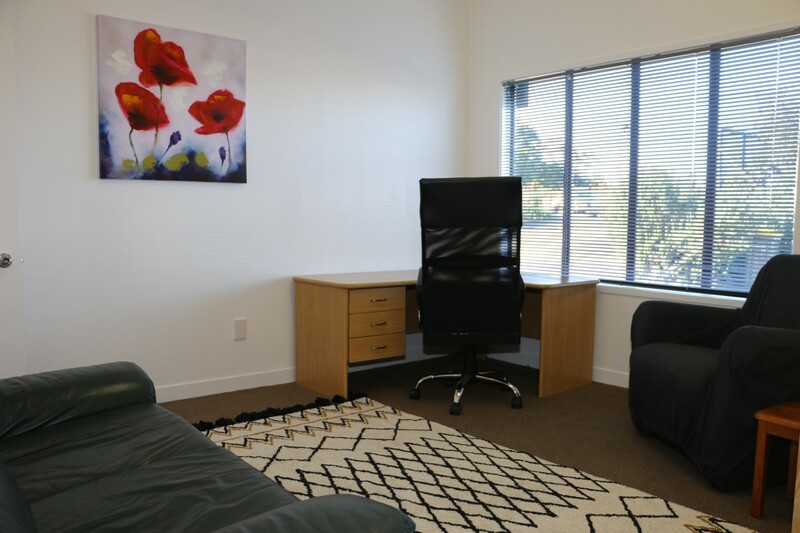 Contact us to discuss your office space options.